We can only think love and chocolate when it comes to Candy Box Heart. Totally pieced in the hoop and quilted in the hoop. We can only think love and chocolate when it comes to Candy Box Heart. 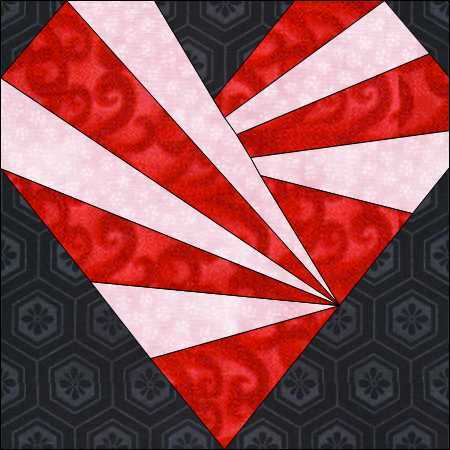 The quilt layout above features "Border Block" as the alternating blocks in the quilt.